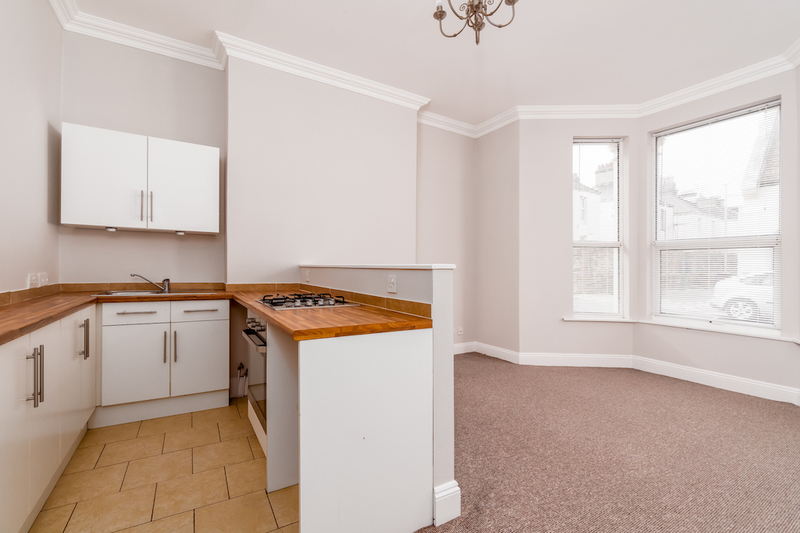 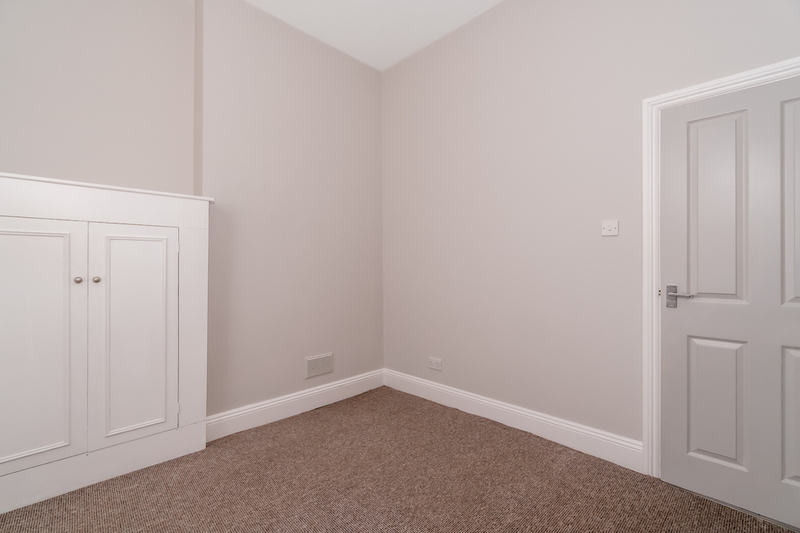 Check out this recently refurbished one-bed flat in Plymouth! 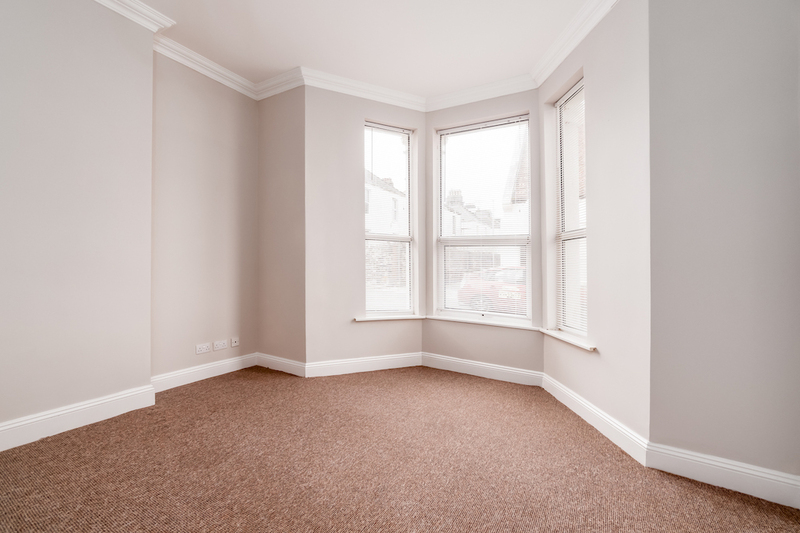 A modern, one-bedroom flat in a quiet residential street at West Hoe in Plymouth. 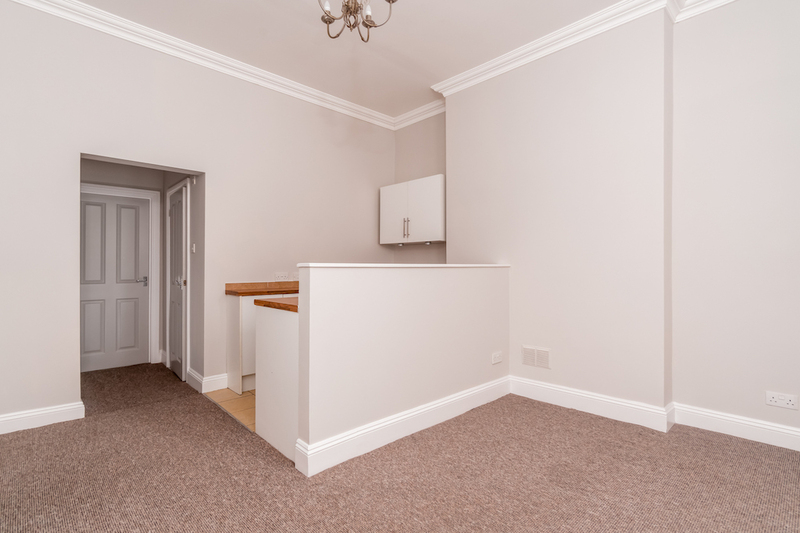 This flat has gas central heating, an open-plan kitchen/lounge. 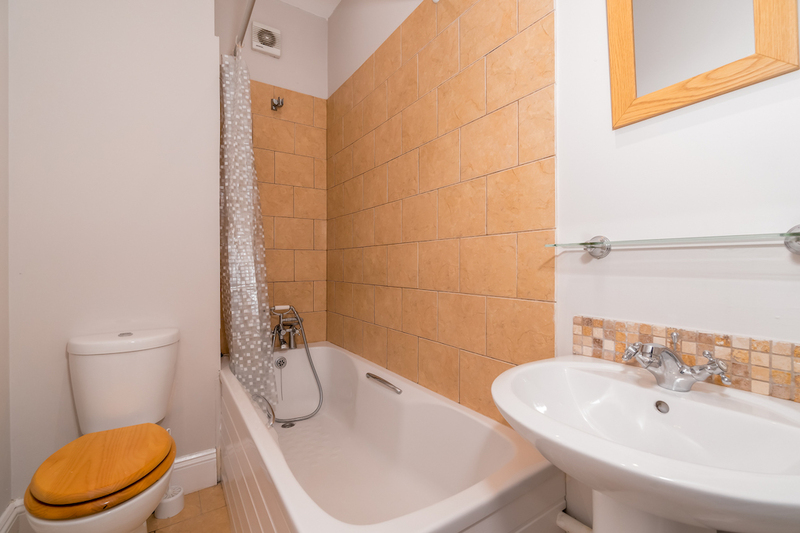 Situated in a quiet residential property, just 15 minutes from the town centre and five minutes to Plymouth Hoe. 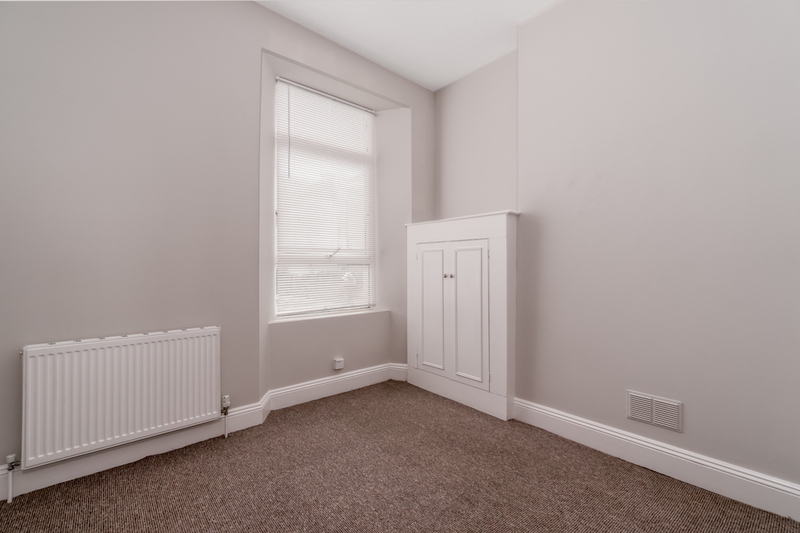 Completely redecorated and in great condition, this flat would suit one person or a couple. 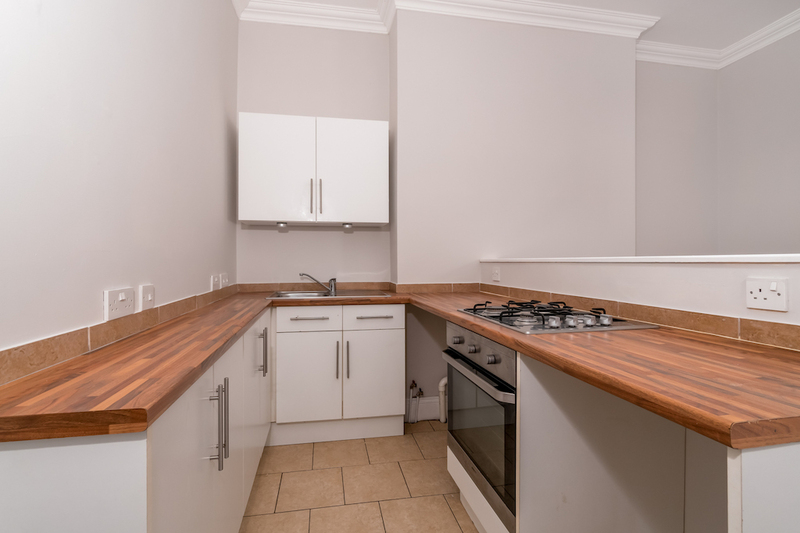 Local ameneties include a doctors surgery, convenience store, a park, and of course the seafront which is a couple of hundred yards away.